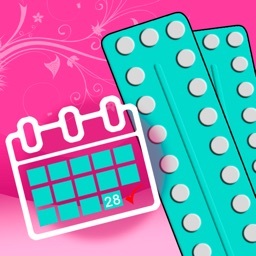 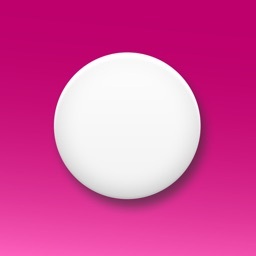 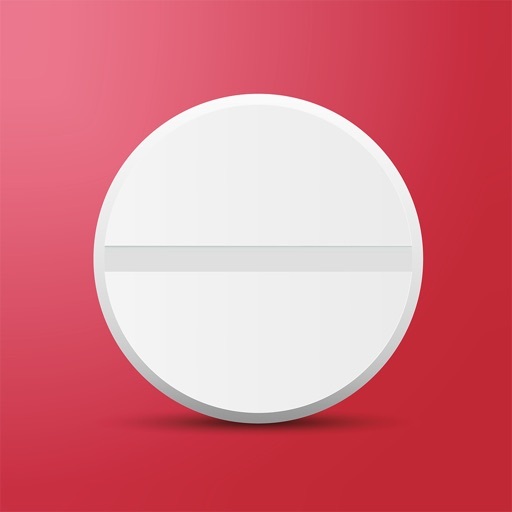 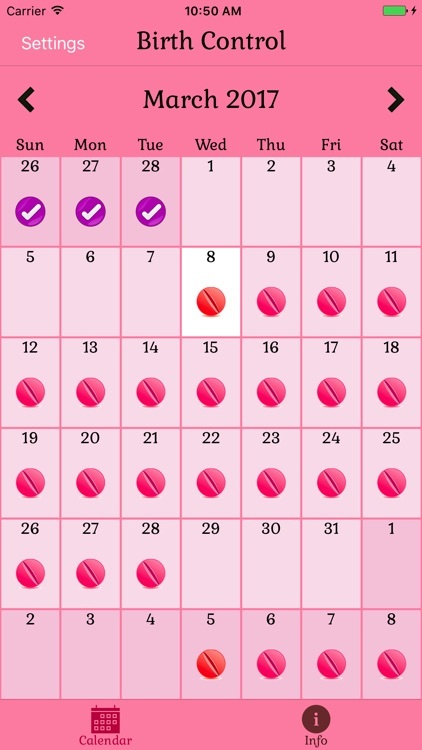 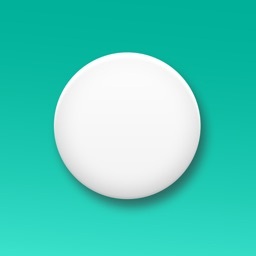 Birth Control Pill Reminder is an easy-to-use and reliable app that helps you to take your pills every day at the time you choose. 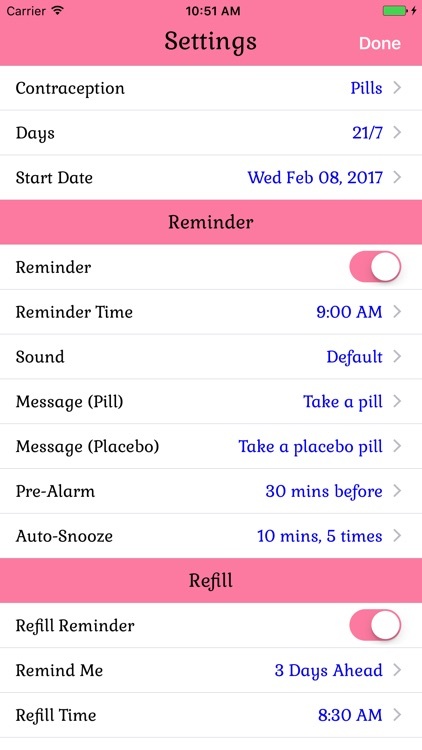 It has a Pre-Alarm and an Auto-Snooze feature to make sure you don't forget to take your pills. It tracks the remaining quantity and shows a refill alert when running low. 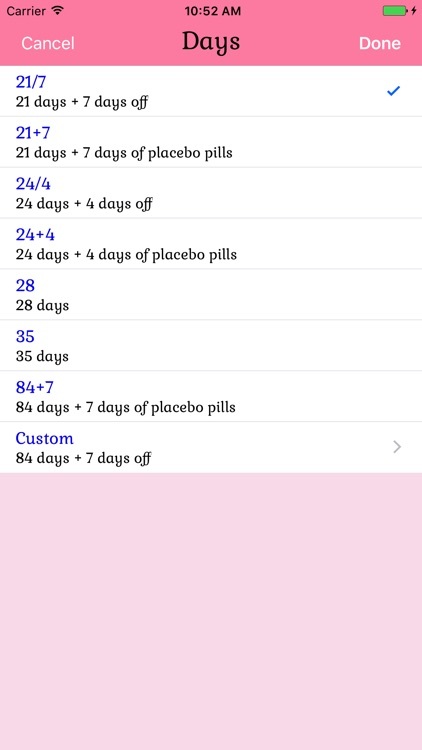 The number of pills per packet is customizable, so is compatible with all birth control pill types. 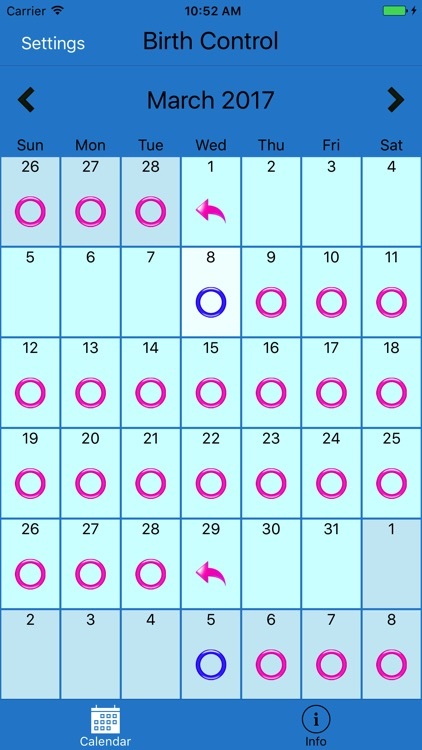 It also helps to remind you to use your ring or patch. 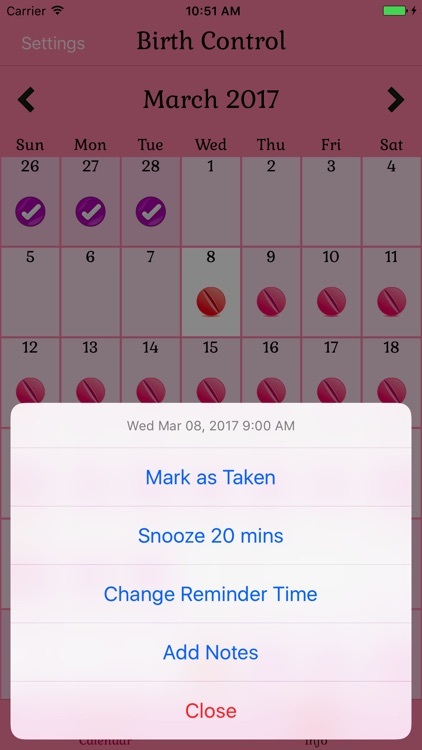 The app doesn't need to be running in order to receive notifications.